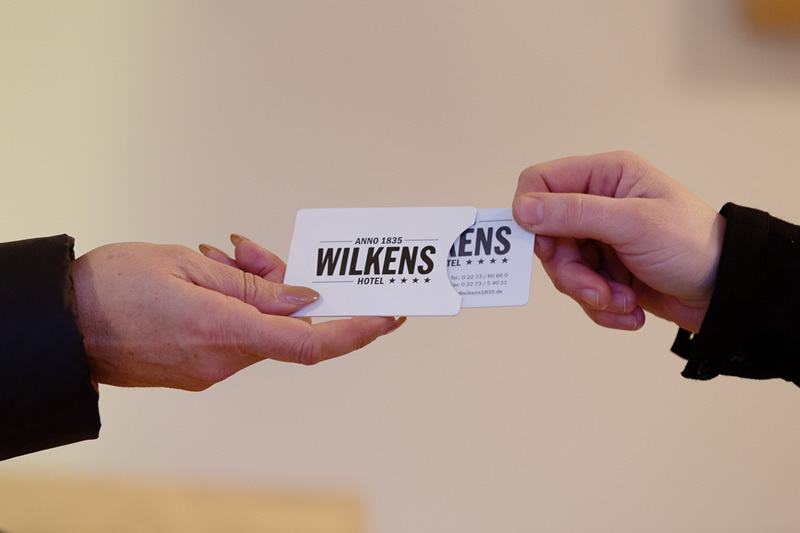 Book your room now in the 4-star WILKENS Hotel. 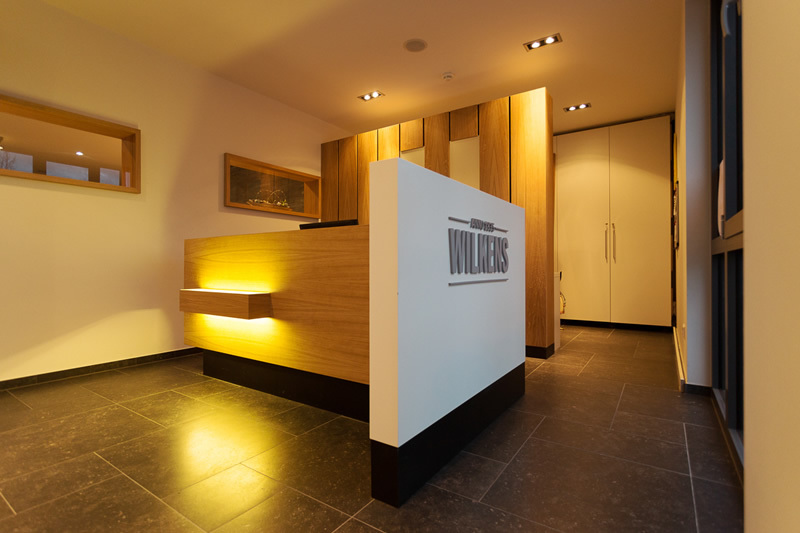 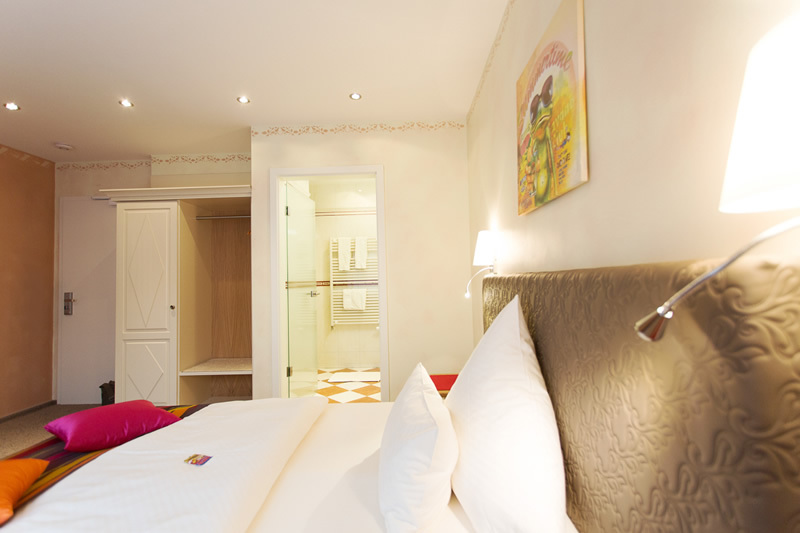 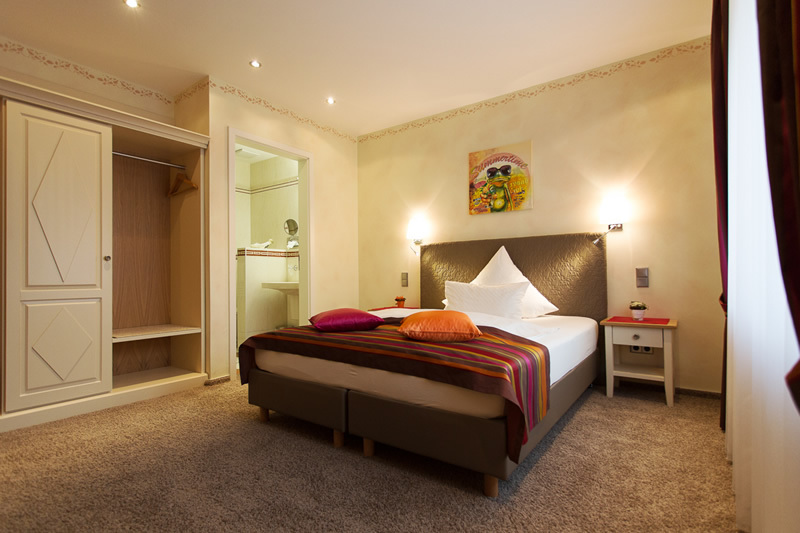 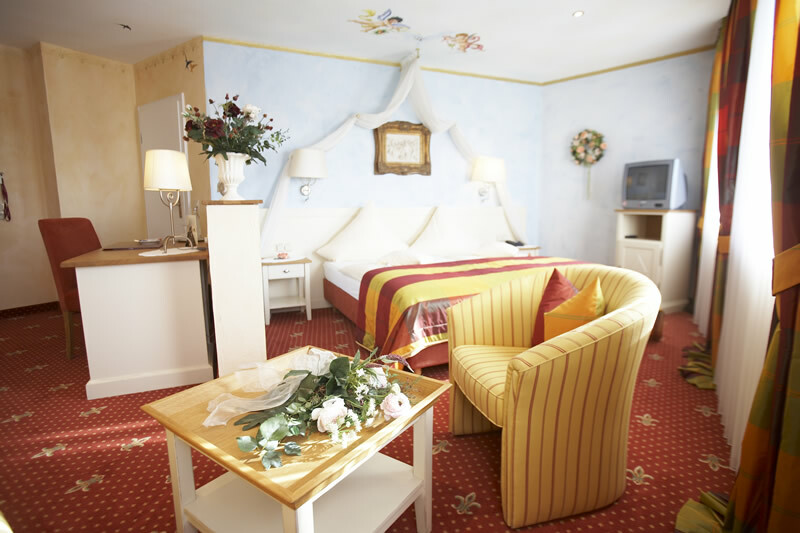 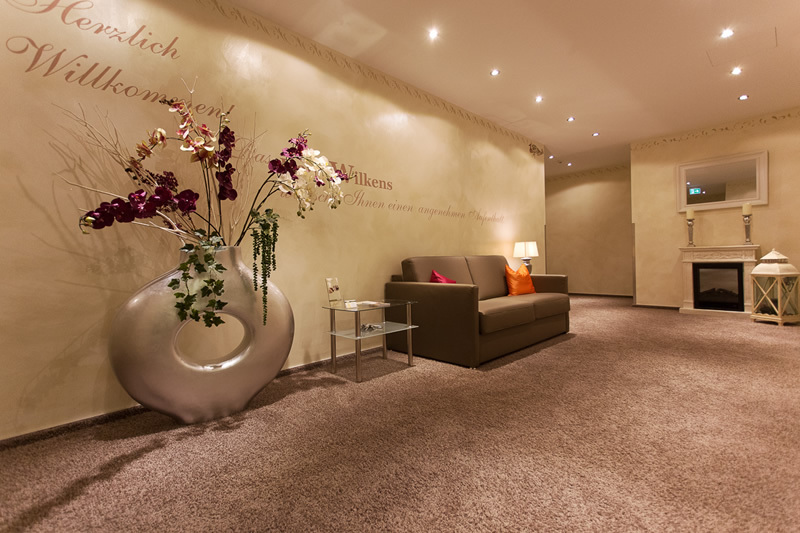 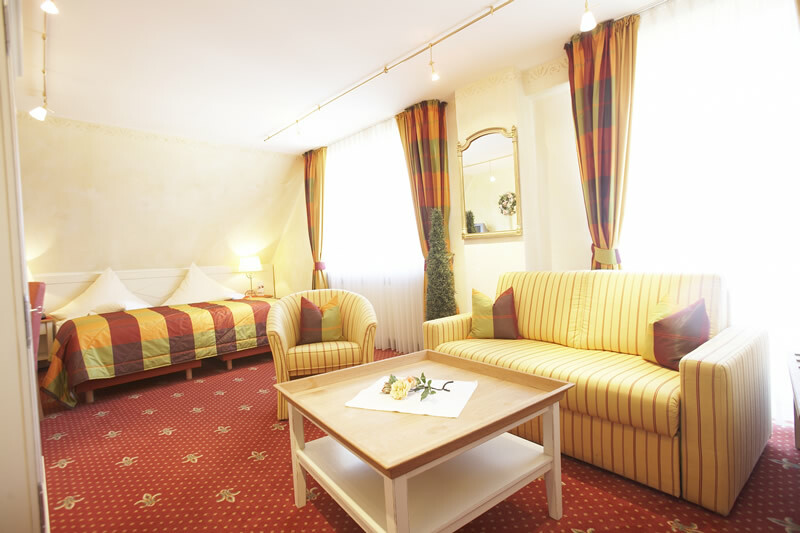 Experience our friendly hospitality, top-class service and all the conveniences of a 4-star establishment at the WILKENS Hotel Kerpen. 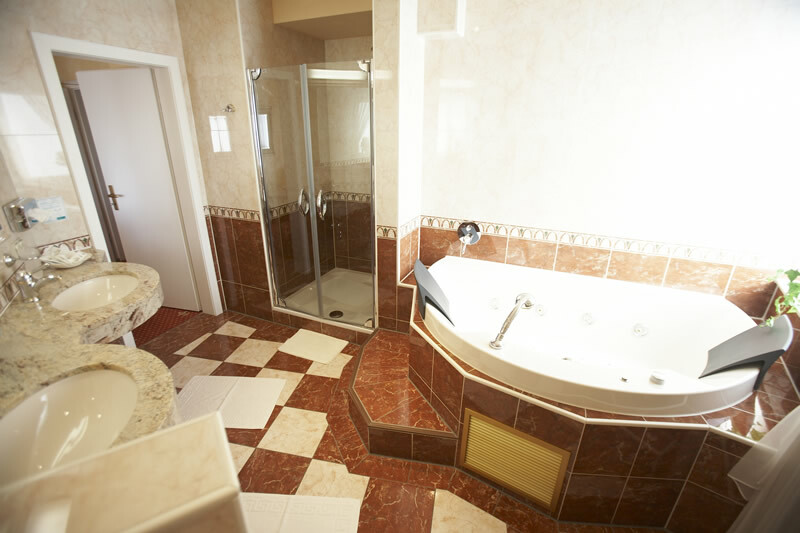 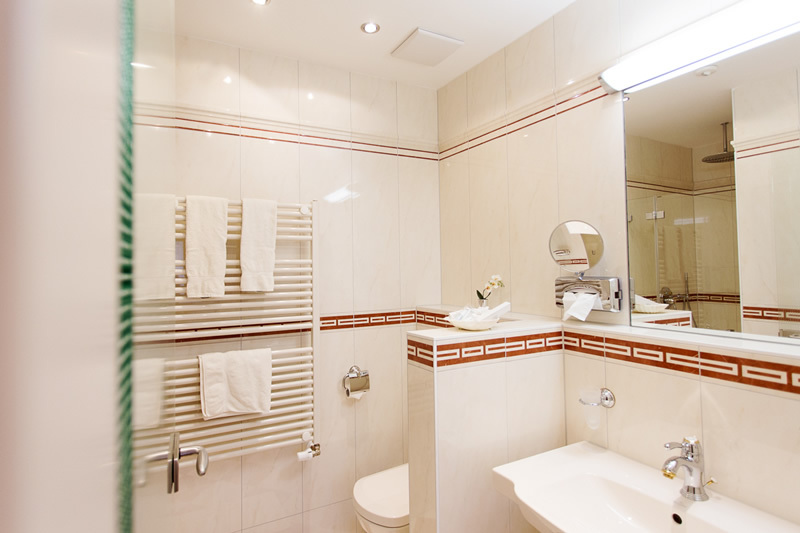 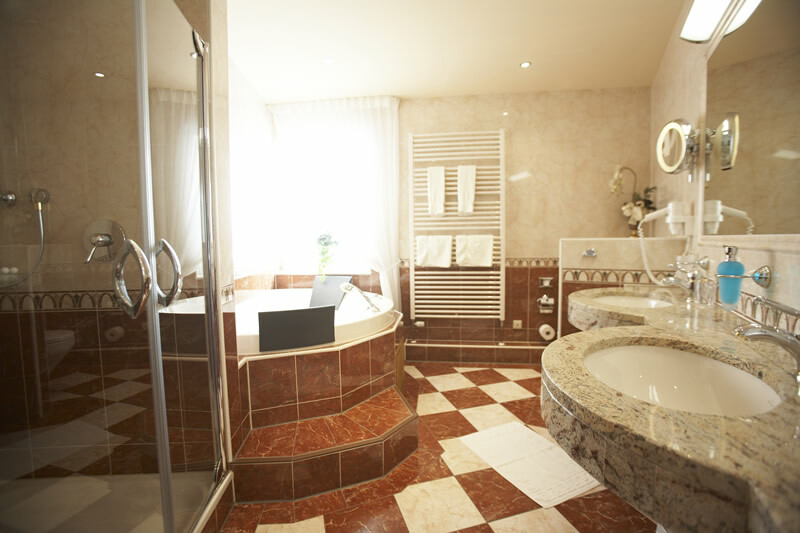 From tastefully furnished hotel rooms to an exclusive suite with whirlpool – an extremely special sense of well-being and all comfort standard services, such as room safe, cable TV, radio, telephone, free Wi-Fi and much more await you in all rooms. 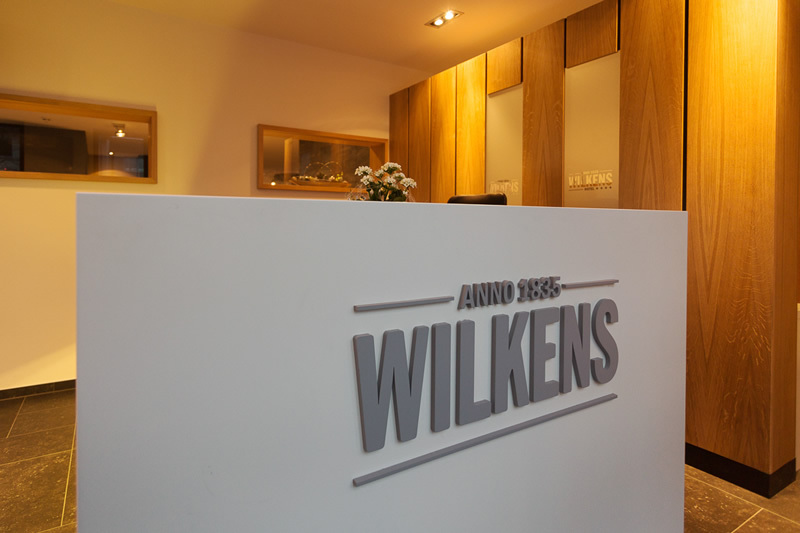 Our delicious breakfast buffet provides you with the perfect start to the day – in our WILKENS Gastwerk right next door. 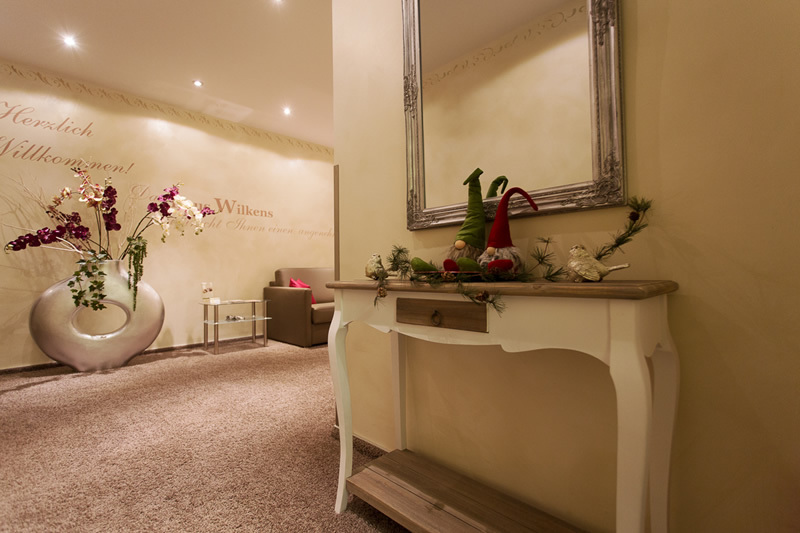 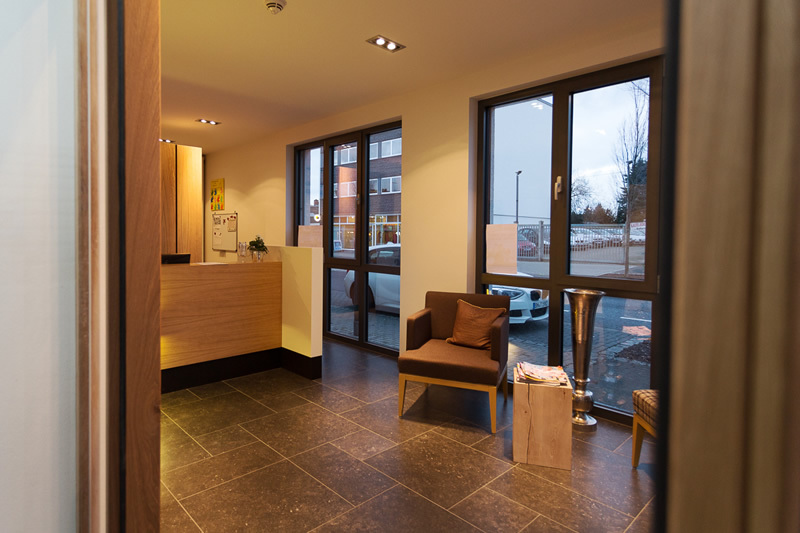 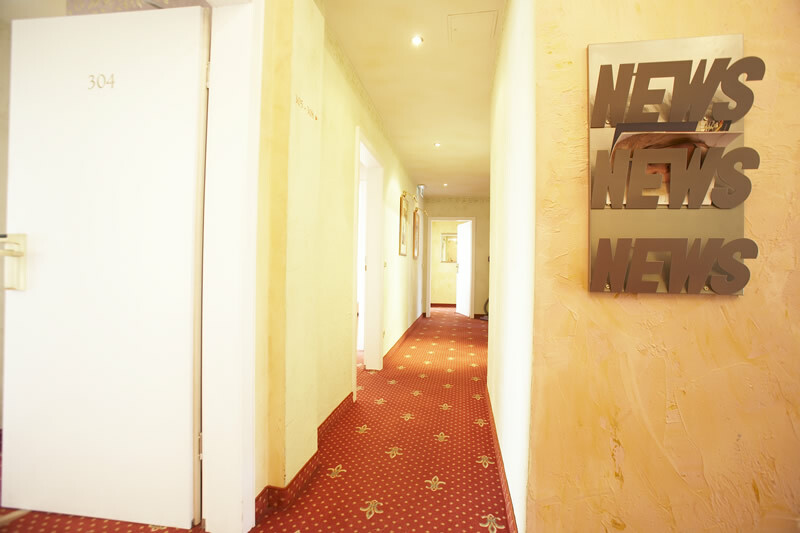 Here you will also find our reception, where you may place any questions and requests. 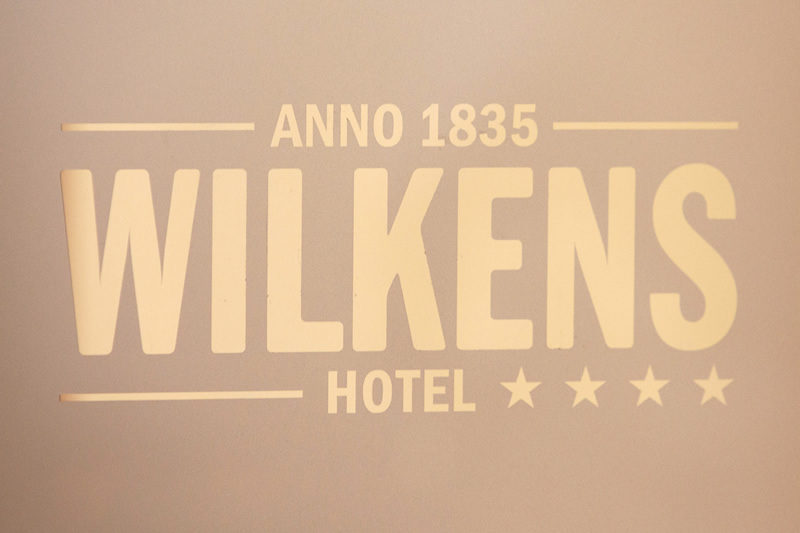 WILKENS HOTEL Kerpen AT A GLANCE.